(2016/Foot Tapping) Brandnew debut 4-Tracker by Memphis Lee and the Creepers! 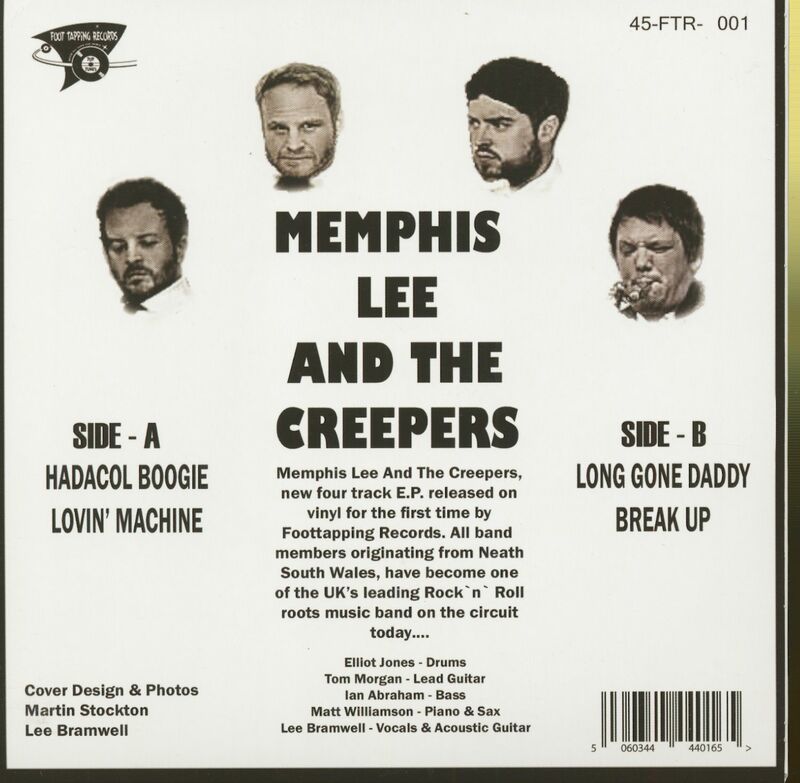 Customer evaluation for "Memphis Lee & The Creepers (45rpm, EP, PS)"
Fantastic release don't know much about this band but I did purchase this in hope. 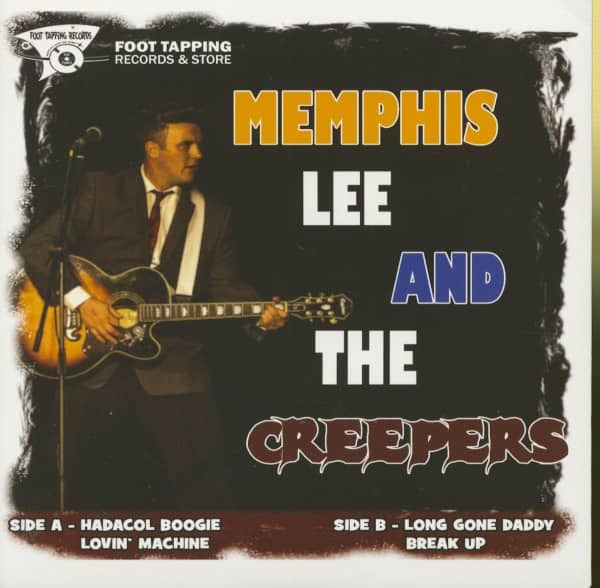 Well it's turned out to be a classic these guys can play and the sound is very close to an original record from the 50s. 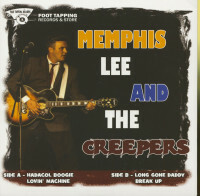 Remarkable vocal and unique style sounds like Hank Williams one minute then the growl of Cochran with a twist of Elvis. This guy is great.